A new ad by Gillette has prompted controversy over its criticism of traditional masculine behaviors. The ad coincides with the release of new APA guidelines for treating men and boys which recognizes the changing nature of masculinity. The American Psychological Association has issued new guidelines for understanding and treating the unique problems faced by men. The project took more than a decade to complete and was launched by a researcher at the University of Akron. In this week’s Exploradio, WKSU’s Jeff St.Clair examines the evolving definition of what it means to be a man in America. WKSU's Jeff St.Clair reports on the new APA guidelines for men and boys on this week's Exploradio. I’m sitting down with University of Akron professor emeritus Ron Levant…to watch a commercial. It’s an ad by Gillette that nowhere shows a razor blade. Instead, the ad takes on traditional masculinity, and responds to the MeToo movement with messages against bullying, cat-calling, and shaming women. “This went into the epicenter of the culture wars,” says Levant, a psychologist who focuses on treating men’s issues. He says the ad garnered criticism from conservative commentators, including Heather Zumarraga on Fox News, complaining it was bashing men. Procter and Gamble, by the way, decided not to run the ad during the Super Bowl. But Levant believes the Gillette ad reveals changing attitudes about what it means to be a man. “There’s a cultural definition of masculinity in this country that hasn’t really changed much since the World War II era," says Levant. Ron Levant is professor emeritus of psychology at the University of Akron and the author of 10 books on treating men's issues. His latest book, "Freeing Men from the Prison of Masculinity to Counter Sexual and Gun Violence" is due out later this year. Levant developed a survey that measures where a man falls on the spectrum from macho on one end to metrosexual on the other. The Male Role Norms Inventory gauges your opinions on everything from sexual orientation to car repair skills. Levant says while popular culture holds models for masculine behavior, from John Wayne to James Bond, his research paints another picture. He says problems arise when some men cling too tightly to imposed masculine ideals. And this is where the new American Psychological Association guidelines come into play. Levant was president of the APA in 2005 when he realized that too many assumptions were being made about what ‘normal’ male behavior was. He launched an effort to help psychologists work with men and boys across the entire masculinity spectrum and deal with the very real problems that traditional masculine ideals like stoicism, dominance, and aggression create in men’s lives. Fredric Rabinowitz, psychology professor at the University of Redlands in California oversaw the 13 year project. 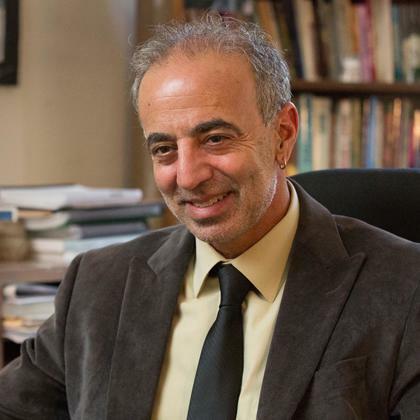 Fredric Rabinowitz is a psychologist and professor at the University of Redlands. 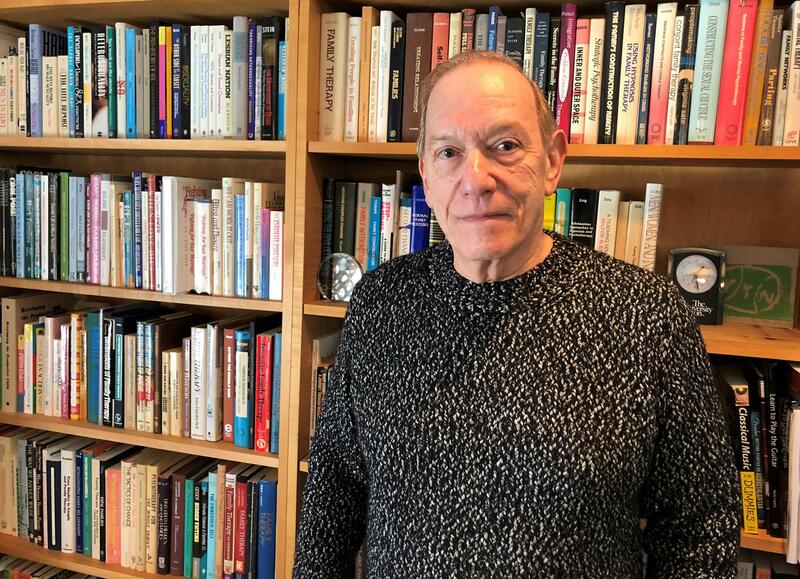 His most recent research publication resulted from 13 years of work as a key architect and author of the American Psychological Association's first-ever "Guidelines for Psychological Practice with Boys and Men." Rabinowitz says men are taught at an early age not to express emotions, not to show vulnerability, and not given language to share feelings. He says, the new APA guidelines published late last year, reflect the cultural shifts we’ve seen in the past decade where gay marriage is the law, women are in positions of power, and gender norms are shifting. The APA says it’s publishing a less-jargony, public-friendly version of its guidelines for men and boys later this year.